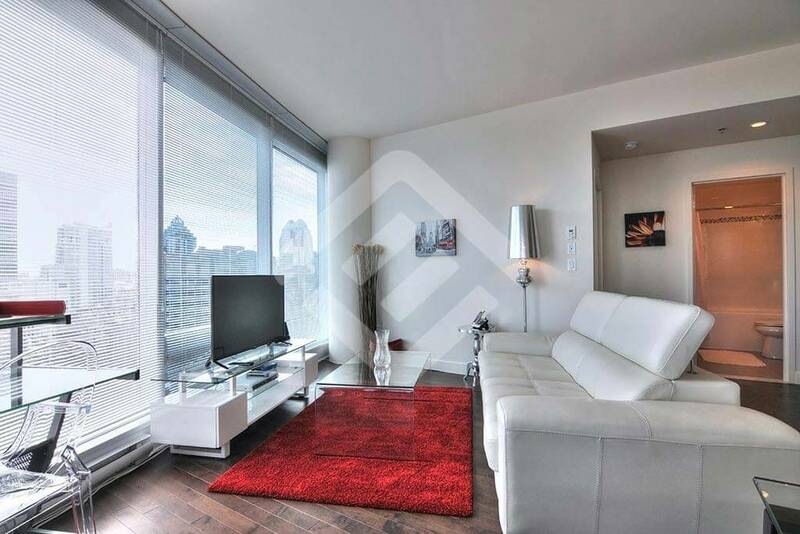 Choose among our wide variety of Montreal apartments if you want to maximize your stay and mix work with play. 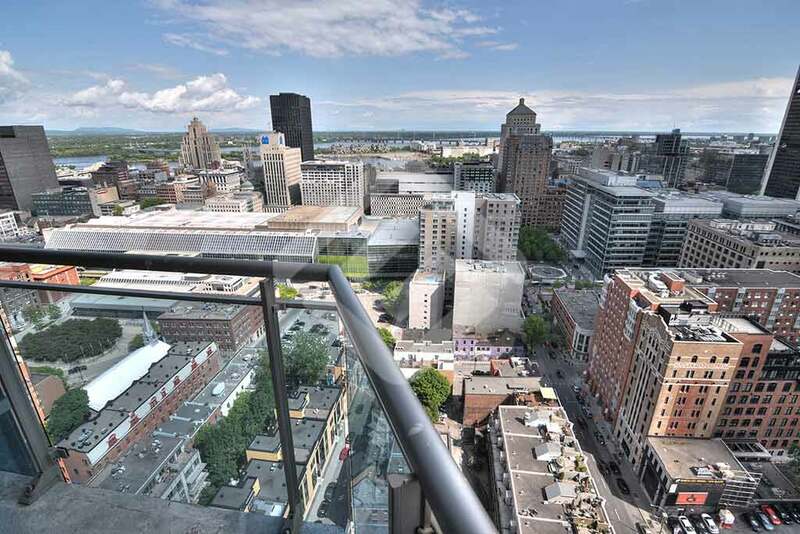 This superb location has the best restaurants, bars, boutiques, museums, cinemas and some of Montreal’s unique events, making it the first choice for tourists, professionals and businessmen who stop by Canada’s most vibrant world city. 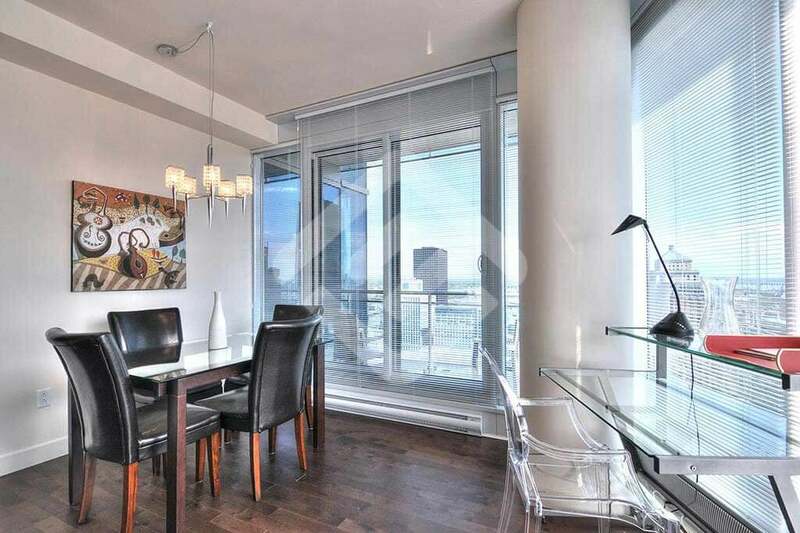 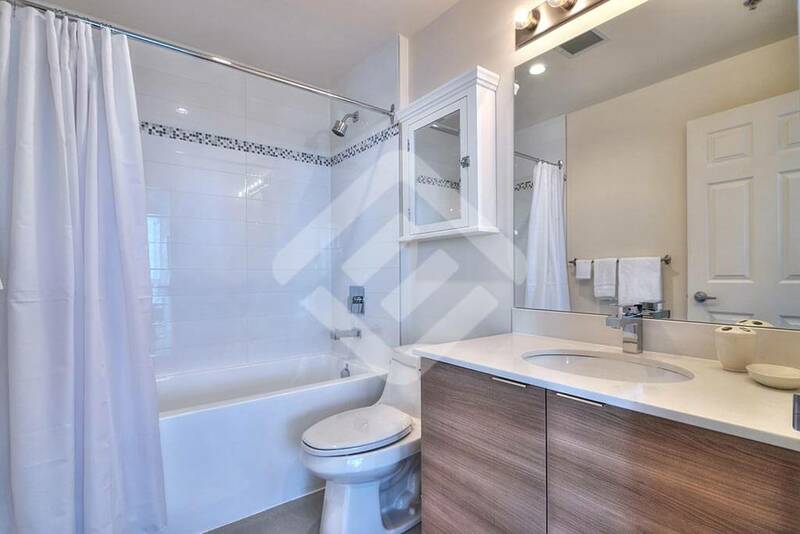 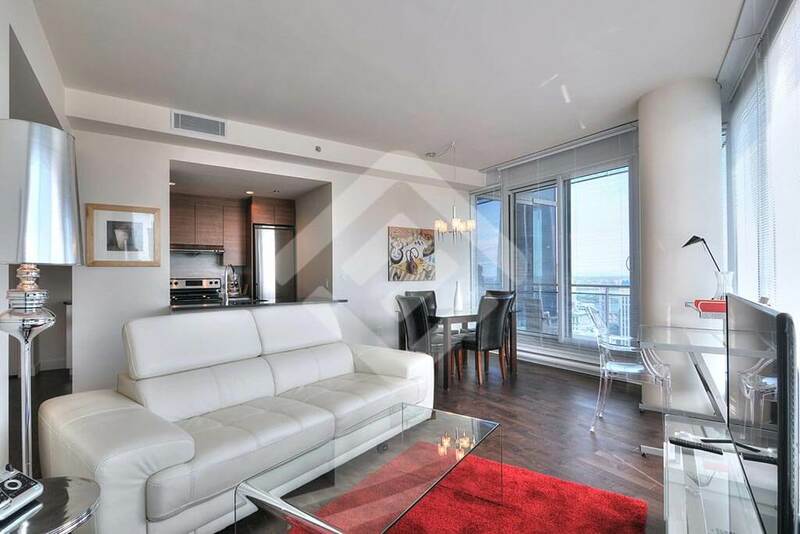 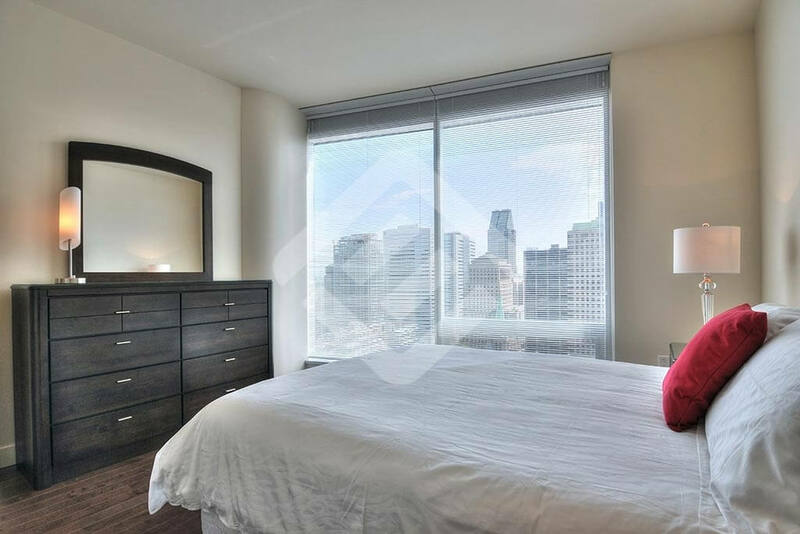 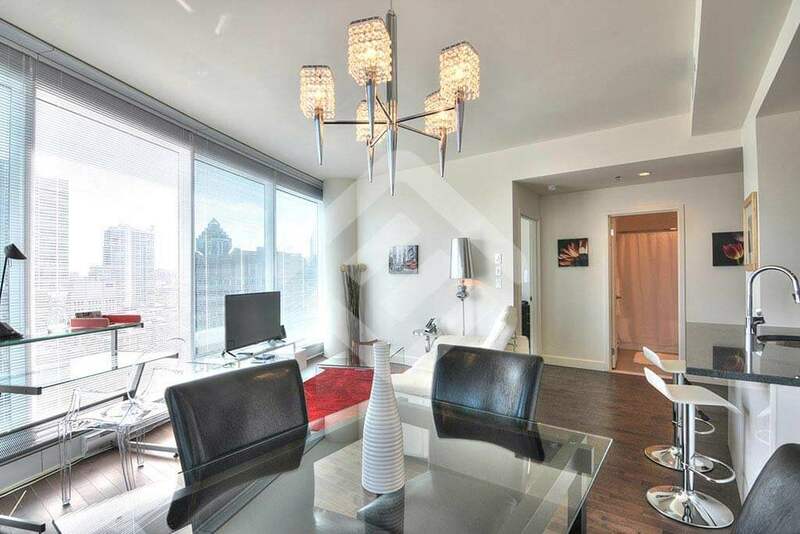 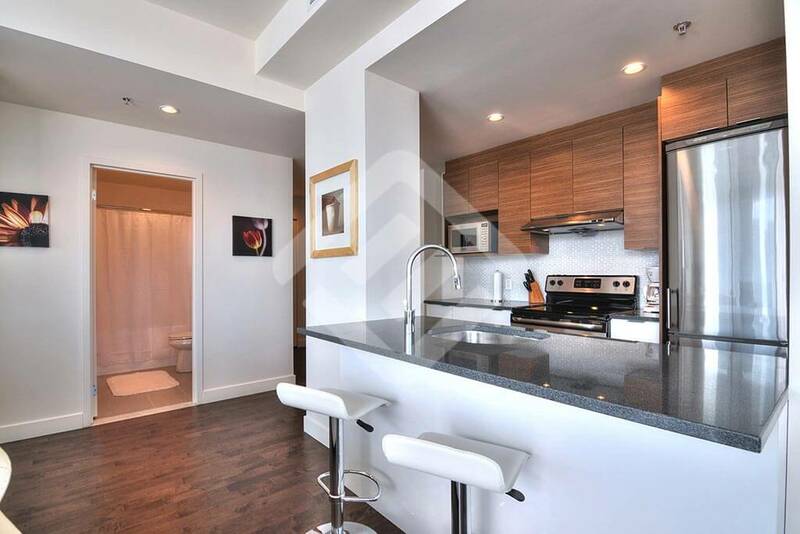 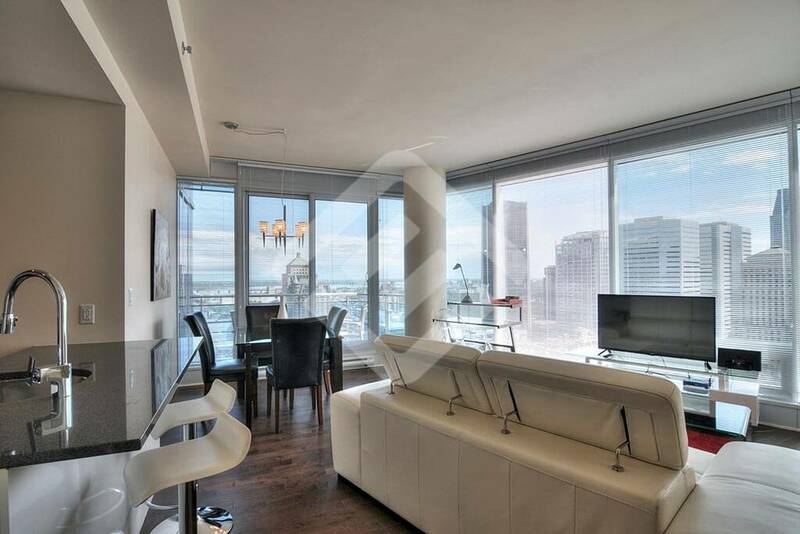 This one bedroom apartments offers an extraordinary 360 degree view of Montreal and the majestic St. Lawrence River. 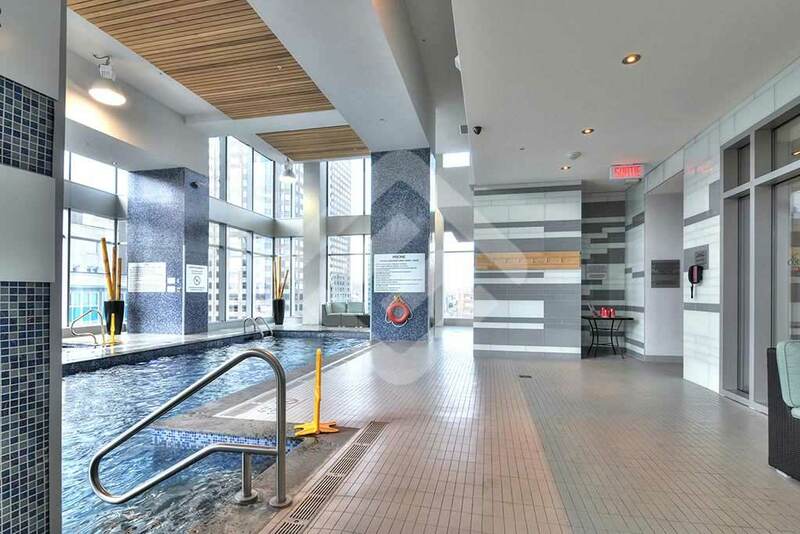 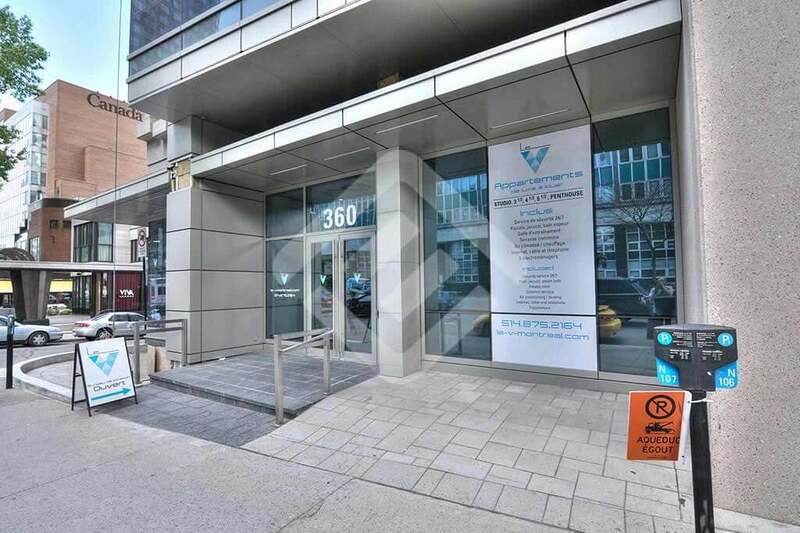 Paired to the adjacent Courtyard by Marriott Hotel, it’s central location is second to none: the Quartier des Spectacles, Old Montreal, the Montreal Convention Center, Desjardins Complex and Chinatown are all a stone’s throw away and easily accessible. 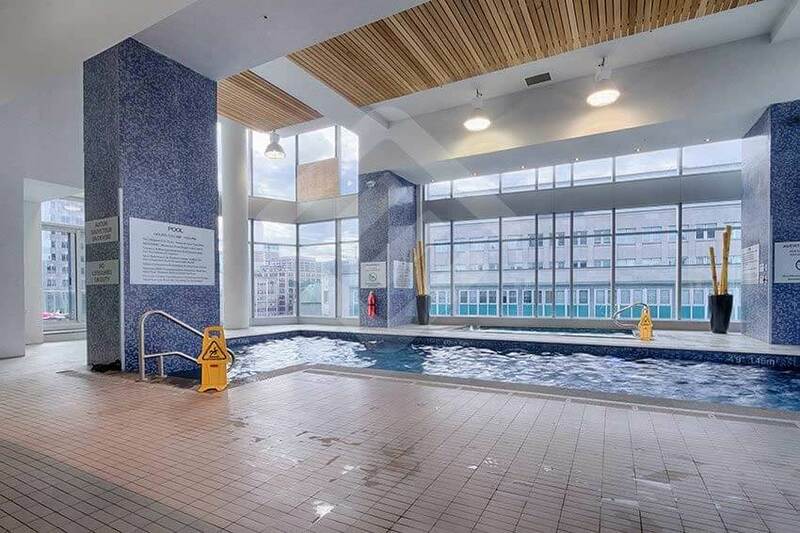 This cozy little studio has everything a travelling professional or a vacationer might need for a short term stay: a designer kitchen, a spacious bedroom, a queen sized bedroom, hardwood floors, modern furniture and access to the building’s exercise and indoor swimming facilities. 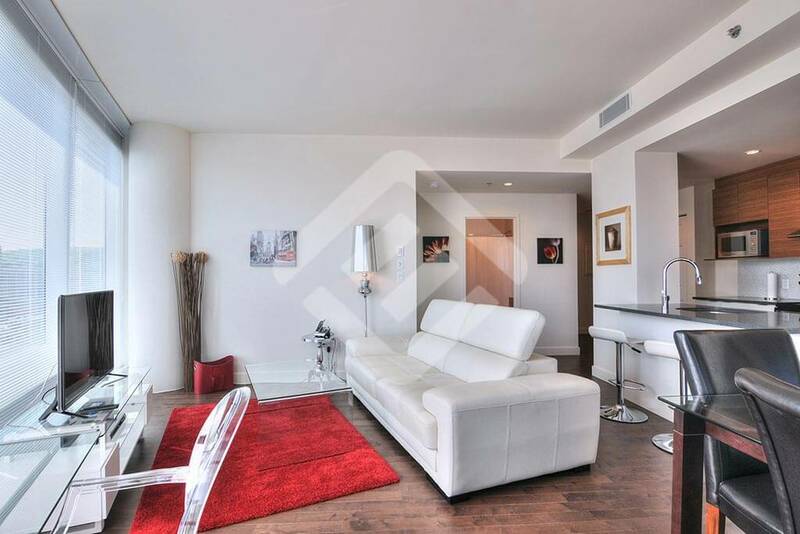 The studio apartment is also near restaurants, shops, museums, theaters and the Metro subway station. 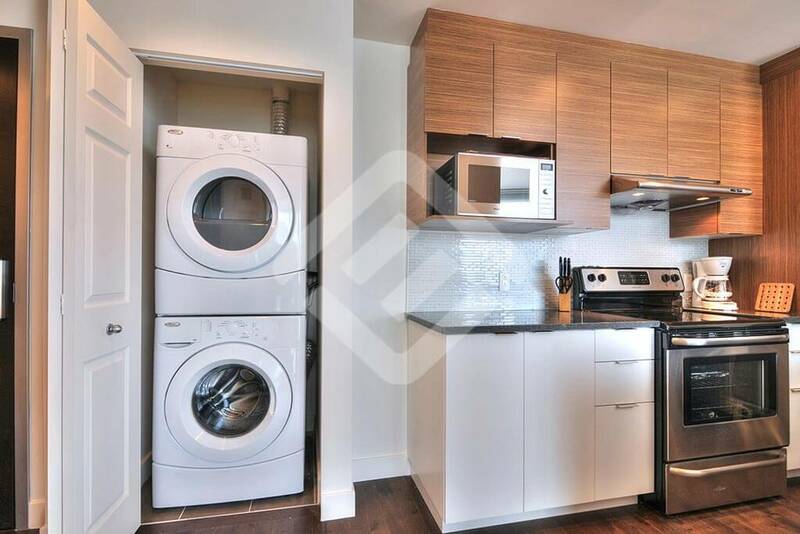 EnVille’s staff is available 7 days a week. 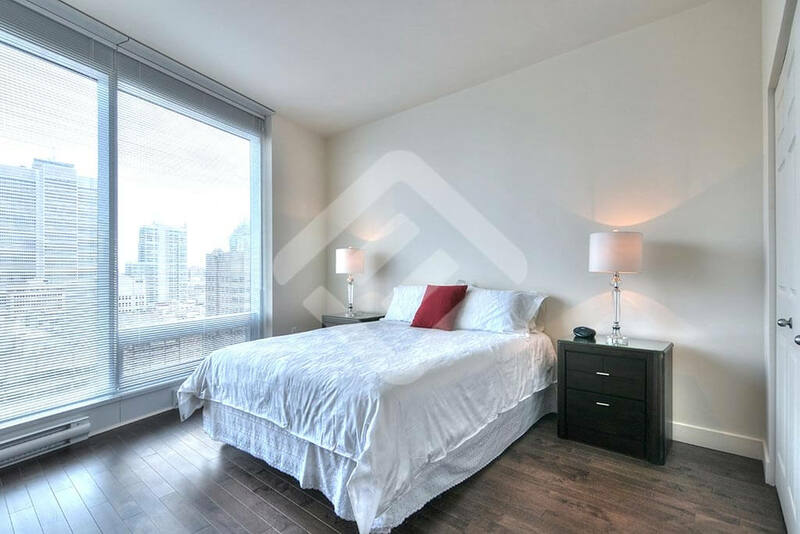 If you have any queries regarding your apartment or you simply want suggestions of places to go, we are there to help you! 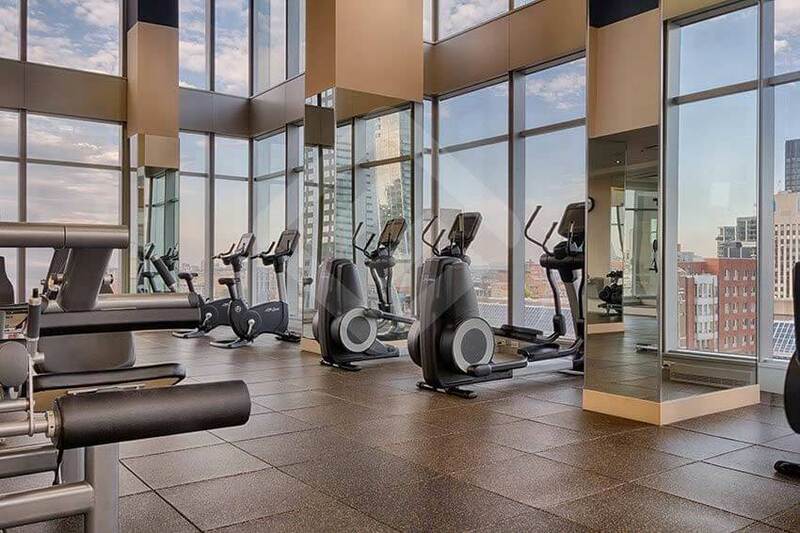 Reserve now!